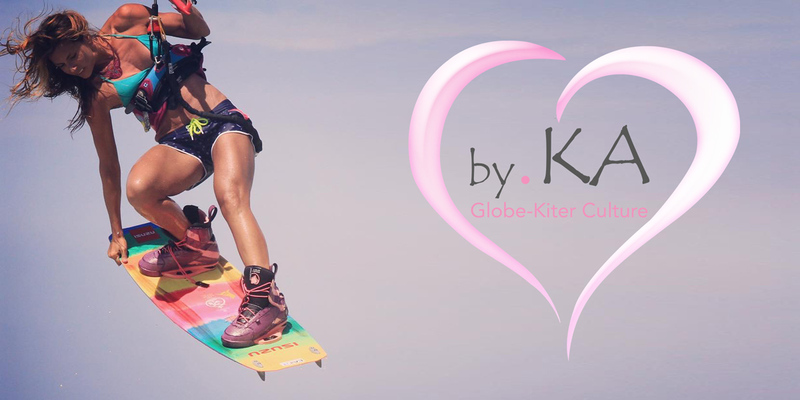 Need some inspiration for the KiteSista in your life for a Christmas present? Well we have found just the thing for you… and we think you are going to like it. Winter is coming, so it is time to get some some warm clothes and be ready, but not without a little helping hand with style. 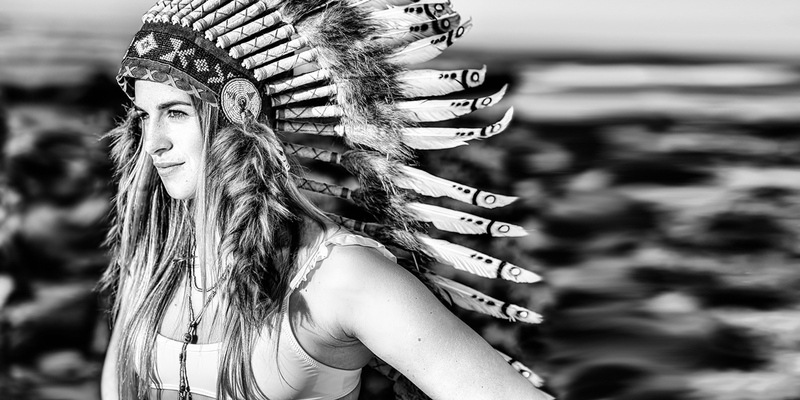 Craving some more cool products, we have the latest Billabong Surf Capsule collection for you. We were head over heels in love with the last Roxy Pop Surf collection and it seems that this is not going to be changing anytime soon now that we have seen the most recently released products. 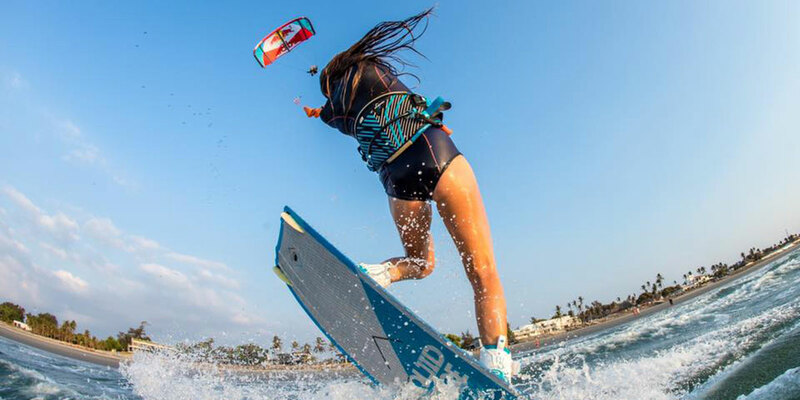 There is some very hot news just off the press which is a huge endorsement for Sensi Graves Bikinis as with much joy and happiness that they welcome Gisela Pulido as newest member of team Sensi! Are you Naked Underneath Your Wetsuit? Comfort, irritation, freedom, support. …all reasons for being naked or not underneath your wetsuit. We caught up with the pros to see what they think. 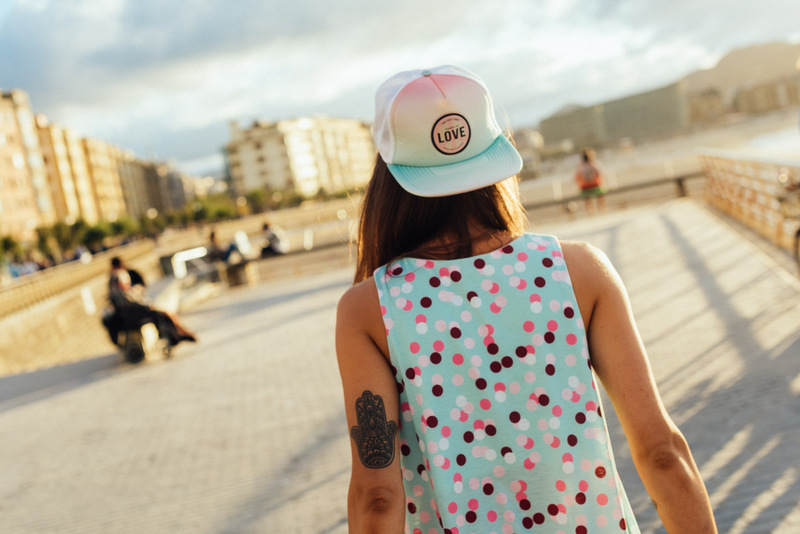 How to get the perfect gypsy chic summer style with Maria Malo, the Spanish brand from Tarifa which is designed for active girls who feel connected to the beauty of nature. We take a look at the new 2016 summer collection from Polish brand Femi Pleasure, dedicated to girls fashion whether you are in the mountains or on the beach. With Annabel van Westerop as an ambassador it is not a big challenge to make the NP surf ladies products 2016 look good. WHOAH! This is what came out of our mouthes when we saw the new 2016 #POPsurf Collection by Roxy. You need to check it out immediately!